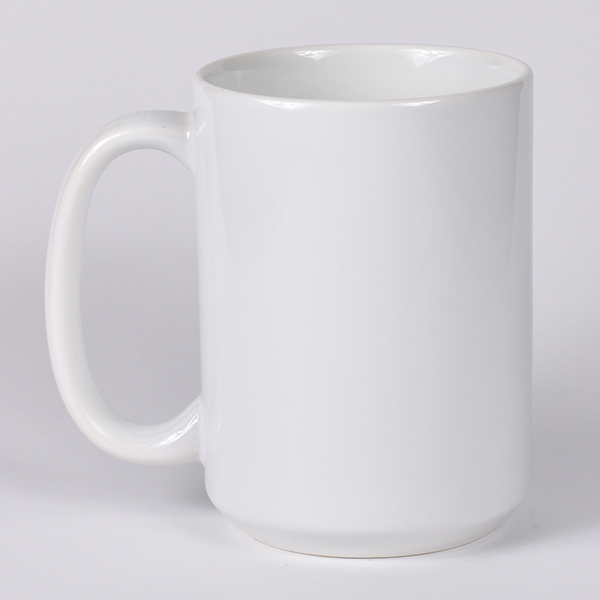 Not only are these mugs perfect for coffee, tea and hot chocolate, they are both dishwasher and microwave safe. Made from quality ceramic, our dye sublimation heat transfer printing process ensures a high quality print. These mugs are packaged in a custom corrugated box which ensures safe shipping to your customers. Artwork is printed in full color.